Maui Jim Punch Bowl in stock ready for delivery, Tortoise with Pink with HCL Bronze polarised lenses. incredibly lightweight polarised sunglasses, supplied with a 2 year Maui warranty. Full rim plastic Maui Jim sunglasses, soft shape that will suit most wearers. Glare elimination – Maui Jim HCL Bronze PolarizedPlus2 eliminates 99.9% of glare. Allowing you to see the world laid out in front of you through your Punch Bowl sunglasses. Colour Enhancement – Most sunglass brands only darken your view leaving very poor contrast and faded colours. Maui Jim HCL Bronze PolarizedPlus2 lenses allow the colour through that your eyes naturally absorb so you see vibrant, strong colours and increased contrast with impeccable depth perception. Eye Health – Maui Jim Punch Bowl sunglasses provide 100% UV protection for both your eyes and the surrounding skin. Lens Protection – Maui Jims ClearShell hard coat is applied to every lens Maui Jim produces to give exceptional strength. Another layer is then applied to give water and oil protection, allowing water and snow to freely fall off the lens surface and fingerprints to easily be wiped clear. 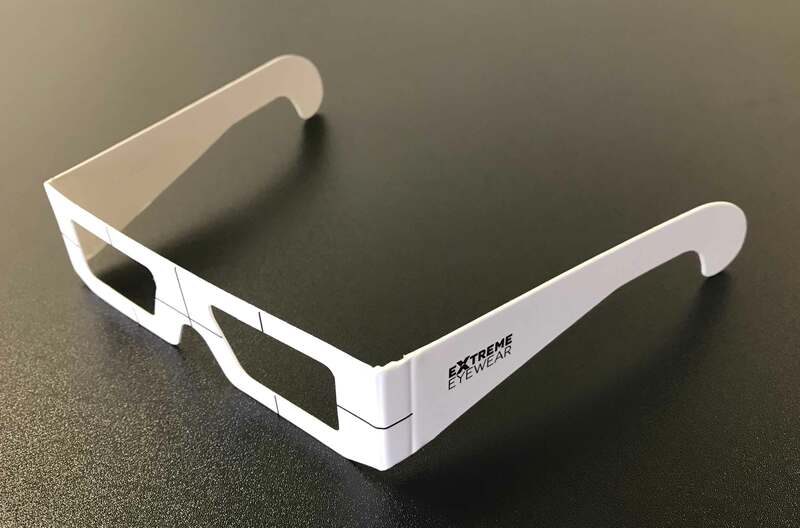 At extreme eyewear we have decided to let you choose the case you would prefer to have with your Maui Jim Punch Bow sunglasses. You can choose between the brown sports case or the classic clam hard case. Every set of sunglasses will also be supplied with the Maui Jim cleaning pouch as standard. High contrast grey lens that delivers sharper images with vibrant colours. Maui Jim are the first sunglasses brand to create a high contrast grey tint. Perfect in any light condition for any lifestyle. The ideal lens tint for any weather condition and especially if you like wearing your sunglasses through out summer and winter. High contrast lens that sharpens your vision, especially in lower light and is the most comfortable on your eyes. Gives the highest light transmission of any polarised lens, providing incredible contrast and depth perception. This evolutional lens material offers all the benefits of polycarbonate (Maui Jim’s standard lens material) but with increased optical clarity.